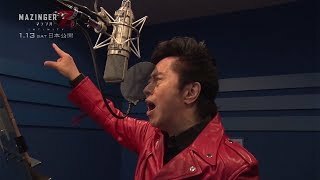 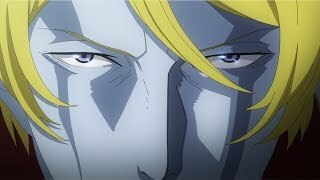 Isao Sasaki performs the theme song of episode 4 in “Space Battleship Yamato 2202: Warriors of Love” series in the new version “Space Battleship Yamato”. 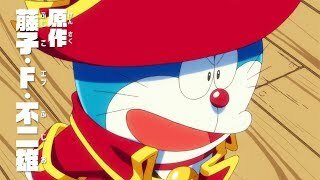 Latest trailer of “Doraemon: Nobita’s Treasure Island released”. 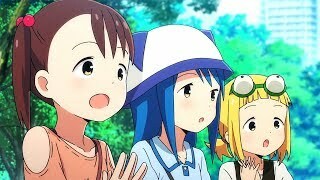 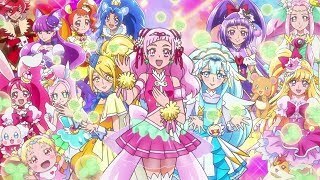 The movie “PreCure Superstars!” 3 generations of Precure all appear in the trailer. 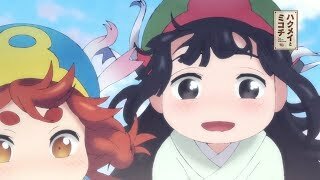 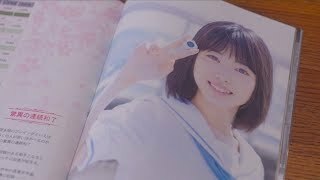 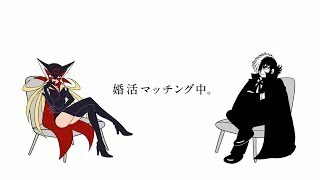 Trailer of “Saki Achiga-hen Episode of side-A’ (Saki- a fateful meeting), Teru Miyanaga version released. 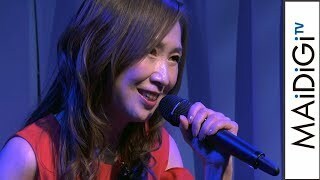 Hiroko Moriguchi enthusiastically performs the opening song of “Zeta Gundam” live! 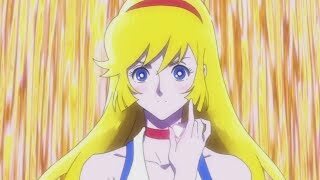 Trailer “Mazinger Z the movie/ INFINITY” released.